One of my favorite fruits is bananas and we always have them in the kitchen. 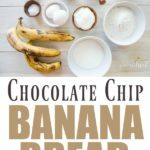 When they go ripe, which can happen often, I like to make this easy chocolate chip banana bread recipe. Believe it or not, I keep extra chocolate chips around just in case the occasion calls for it. You won’t find another banana bread recipe like this! 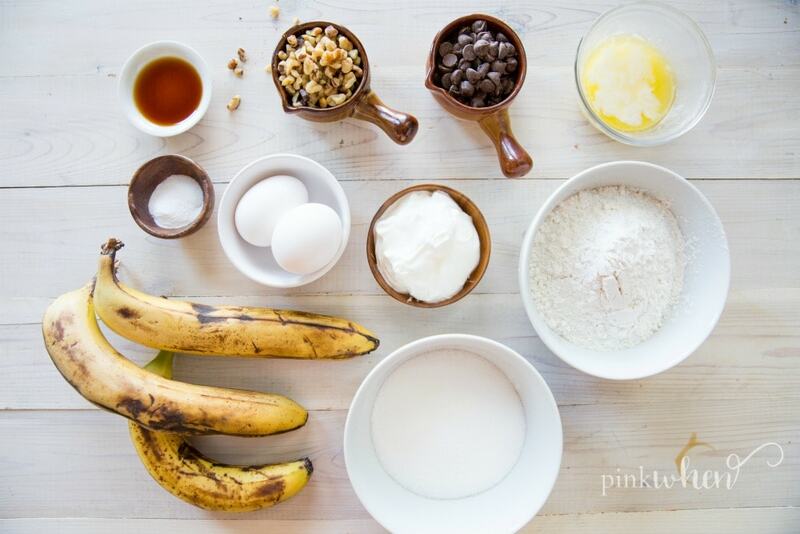 Everyone should know the secret to a good banana bread recipe. Do you know what it is? If you guessed ripe bananas, then you are correct! I always thought it was crazy to use those brown bananas in my recipes, but it’s really the signature ingredient that makes this banana bread recipe so amazing. 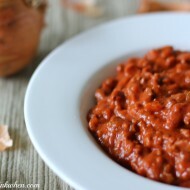 One of my main requirements for any recipe is that it has to be easy. 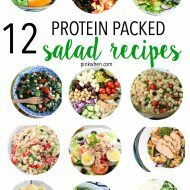 You will be hard pressed to find any difficult recipes on this blog. Occasionally I will share something that is a little harder, but for the most part I like to keep things simple. 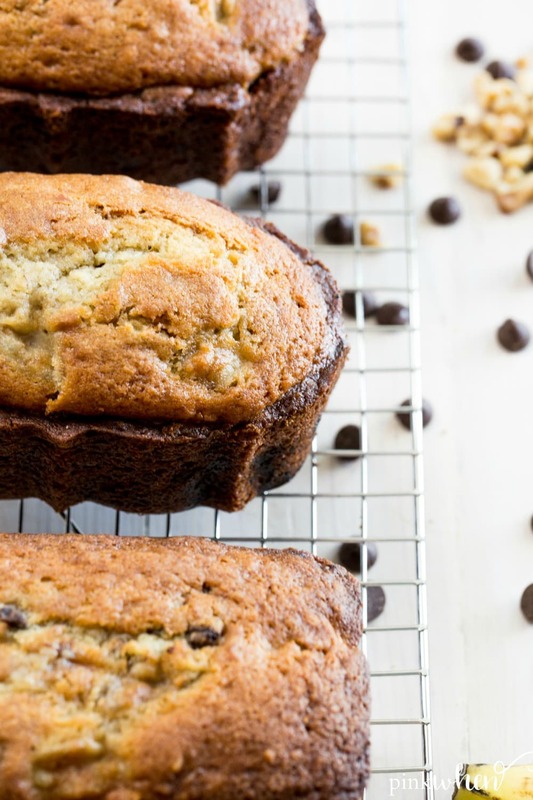 This Chocolate Chip Banana Bread Recipe is definitely in the simple category. What are my favorite ways to eat banana bread? Oh, there are so many ways! 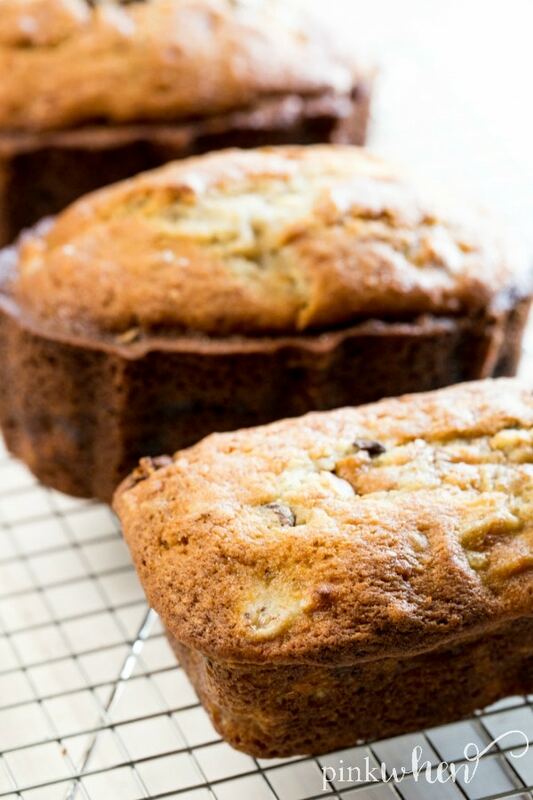 I love to serve this banana bread when it is warm and the chocolate is slightly melting. It is just CRAZY delicious. If you want to take this Chocolate Chip Banana Bread Recipe even further, consider adding a scoop of vanilla ice cream to it. It’s just that crazy good! To get things going, remember to start with what I like to call my elder bananas. Old bananas just doesn’t sound right. Elder bananas is a nice way to say they are aging well and still able to be used well. Plus it is probably politically correct to call these elder bananas. Or you can just call them overripe bananas like most people do. 🙂 Either way, you don’t want to use fresh bananas. 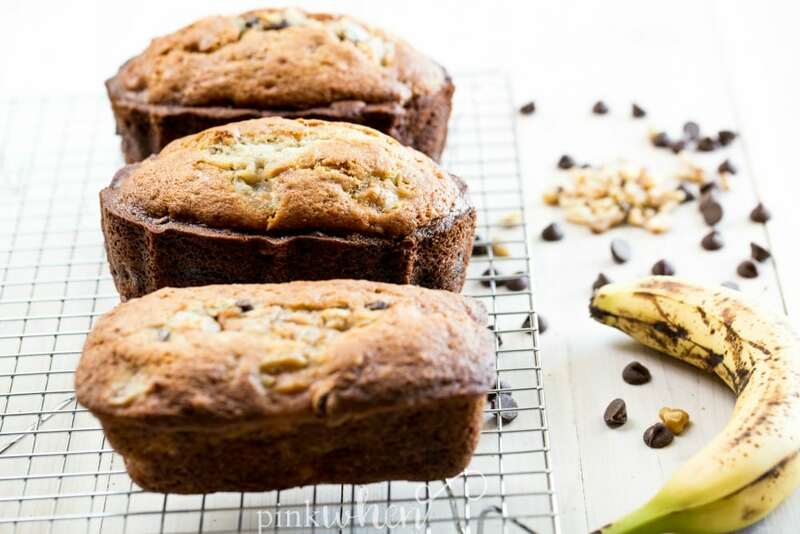 Why use ripe bananas for banana bread? Ripe bananas are much easier to mash and will fold a lot smoother into your batter. 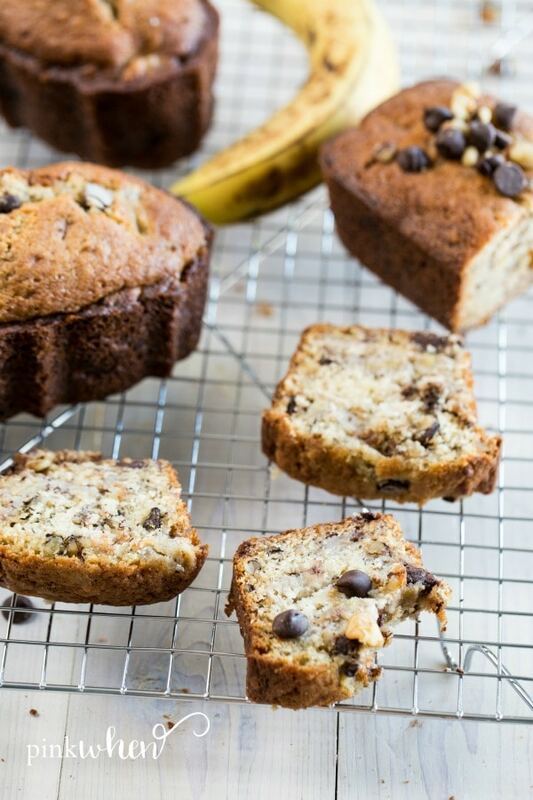 You don’t want thick chunks of bananas baking or your bread won’t bake consistently. When bananas are ripe, they are also a lot sweeter and will add more flavor to your recipe. How long should I bake banana bread? I like my banana bread to bake nice and slow, so I always cook mine on 350 for about an hour to an hour and ten minutes. You can always adjust these times accordingly. I know that altitude can sometimes wreak havoc on baking times. Make sure to use a toothpick in the middle and when it comes clean, you know you are fully baked and ready to cool. 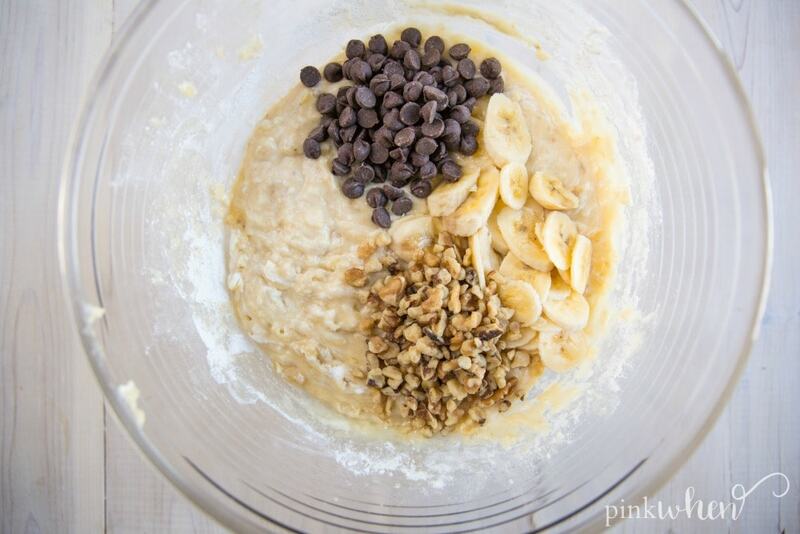 Did you like this Easy Chocolate Chip Banana Bread Recipe? If so, you might also like my SKINNY Chocolate Banana Bread Recipe, my 20 Amazing Pull Apart Desserts, or my Banana’s Foster Pull Apart Monkey Bread. Mash 2 bananas in a bowl, and thinly slice the third, leaving it to the side. Stir together the butter and sugar in a large bowl. Mix in the eggs and vanilla and stir until smooth. Add the sour cream, mashed bananas, baking soda and salt, and stir until blended. 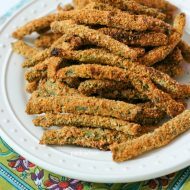 Mix in the flour until blended well. Let sit for 15 minutes, remove from pan, and then cool on a wire rack.